Just dropping by here again! Cheers! Haha...you're correct when you mentioned that many people got tired of this song. I am not a fan of Titanic because I don't like the story. 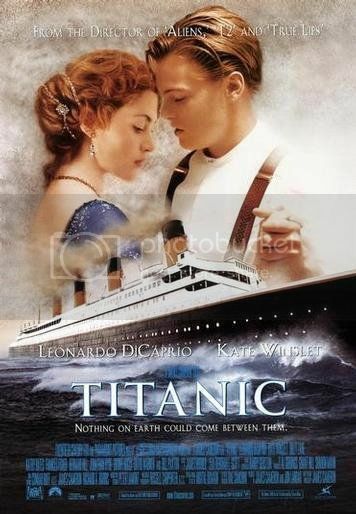 I prefer a documentary about Titanic instead of watching the super dramatic movie.